Our course book ‘The Sound of English’ is designed specifically for learners’ needs at Pronunciation Studio. It covers every sound with diagrams, examples, spellings and audio alongside the key structural aspects of pronunciation like linking and weak forms. Download the introduction chapter with audio here. Every member of our team is certified by the International Phonetic Association and a qualified English or voice teacher. And most importantly of all, every teacher has over ten years’ dedicated pronunciation teaching experience in the classroom, so you know your course will be taught by an experienced professional. Oh yes, and we’re fun too (as long as you do your homework). The method we use is based on the ESL (English as a Second Language) PPP method (Present, Practise, Produce). This is very important, as most of our learners have studied English as a second language, so there is a natural progression instead of an entirely different approach. The learning experience is step by step – introduce the new skill (Present), practise it with correction (Practise), practise it more freely (Produce). Our story began in 2008 when founder Joseph Hudson started offering private tuition in London that focused entirely on the sounds of English rather than the more widely taught areas like grammar and conversation. 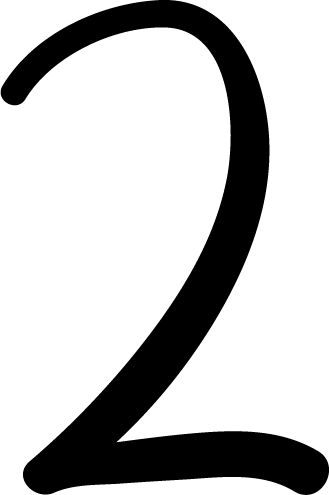 Quickly it turned into something bigger, like-minded teachers joined and by 2010 Pronunciation Studio was in full swing in central London. Fast forward a decade and over 10,000 learners have studied with us since, more than 50,000 have followed our course materials, and millions have used our pronunciation blog. The current team (Tom, Zainab, David and Joseph) have been working together since 2010, and we can still just about bare to be in the same room together. But we don’t much like talking about ourselves, so….  Of course the best way to learn about what we do is to try our course materials – the free download of ‘The Sound of English’ covers every sound in GB English, and there are lots of lessons and tips with audio on our pronunciation blog. If you’re ready to take the plunge and join a course, full details for individual, group and online training are in our course page. And if you have any questions for us, feel free to get in touch.